Thank you for your interest in renting space in Moody Music Building. Learn more about our facilities here. Please review our Policies & Procedures and Rental Prices. 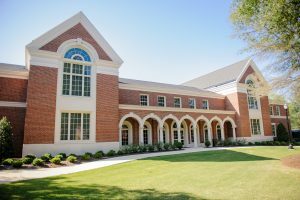 If you have any questions or would like to reserve a space, please reach out to the Coordinator of School of Music Events/Venues, Beth Simmons, at elizabeth.simmons@ua.edu.